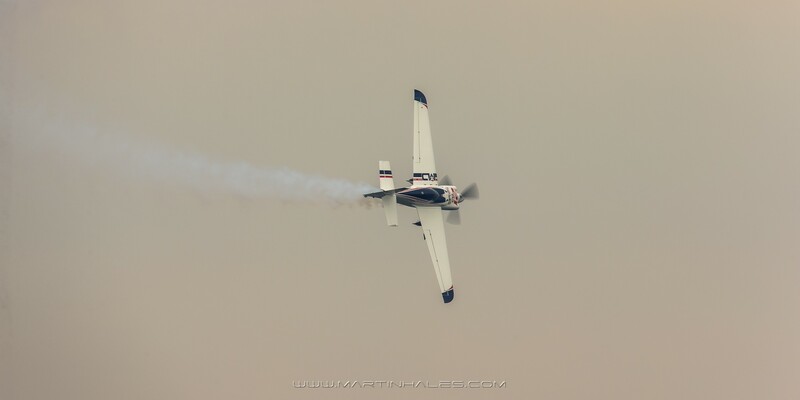 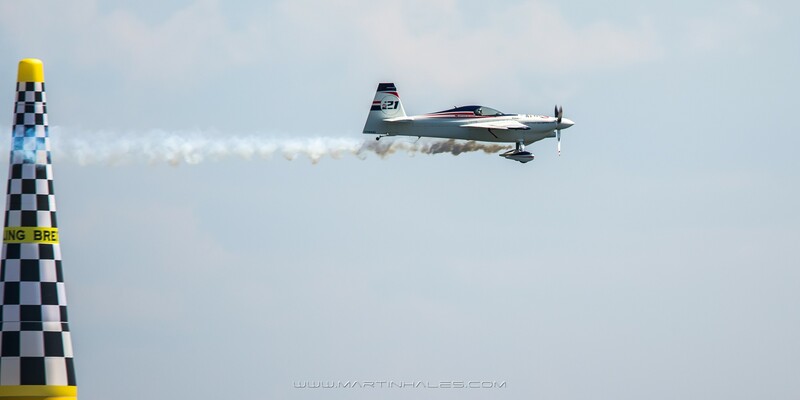 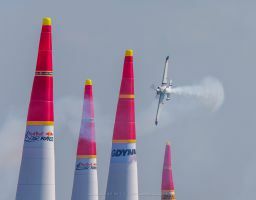 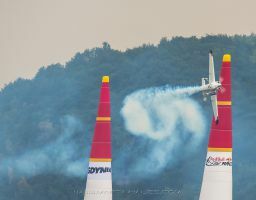 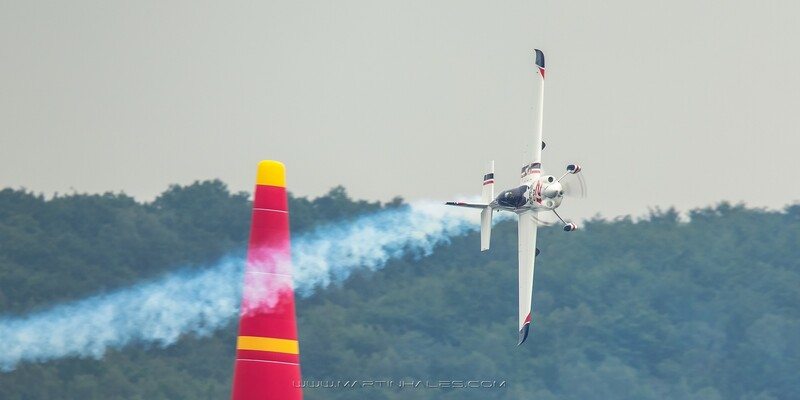 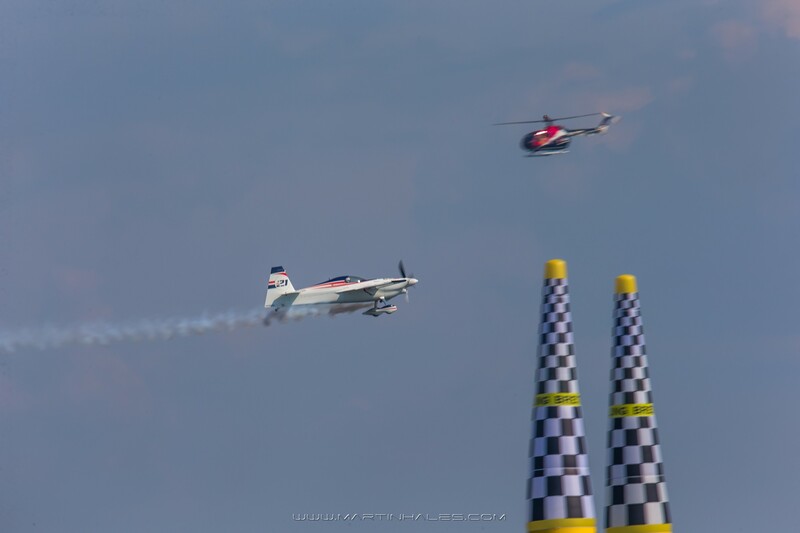 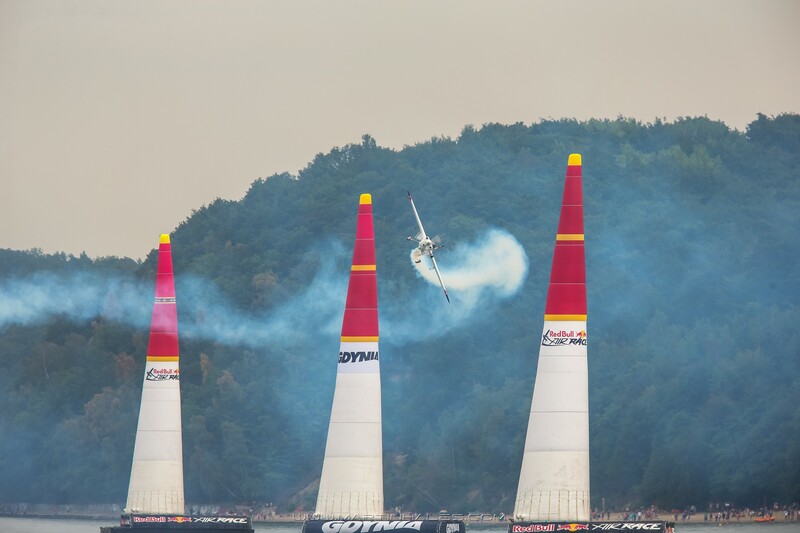 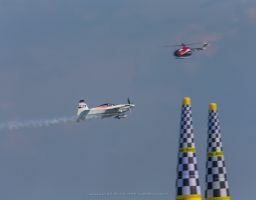 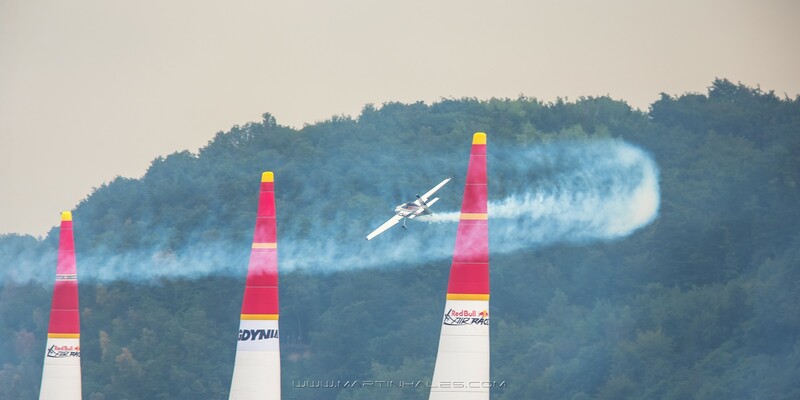 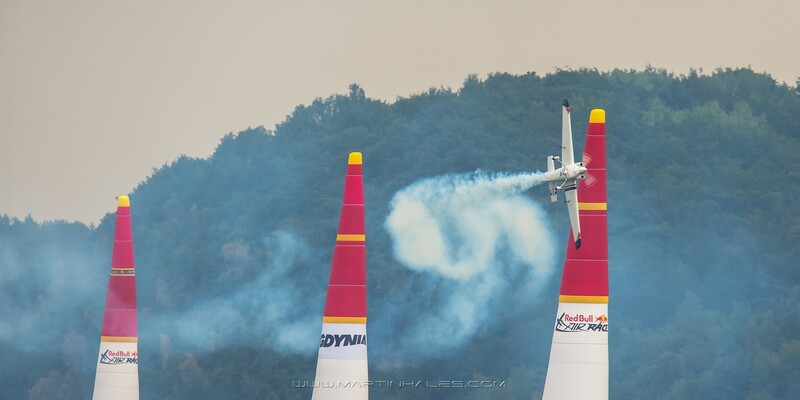 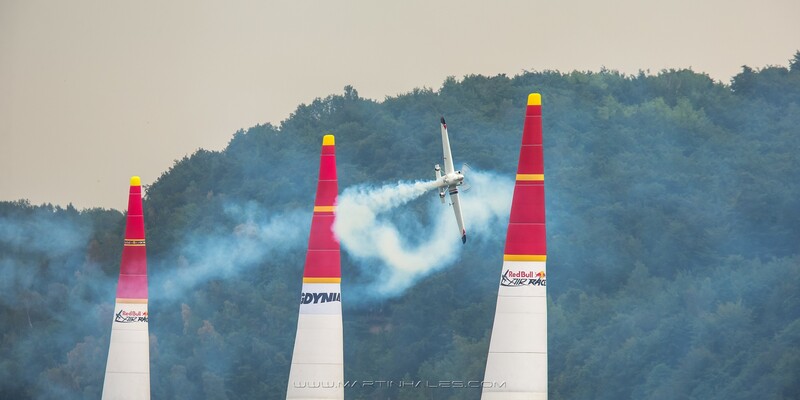 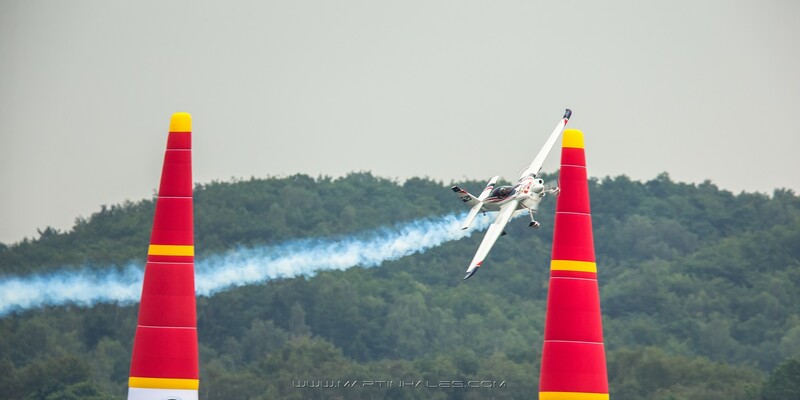 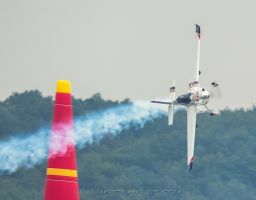 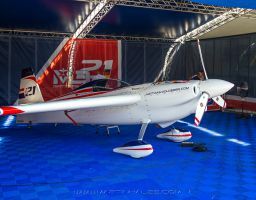 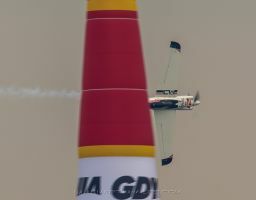 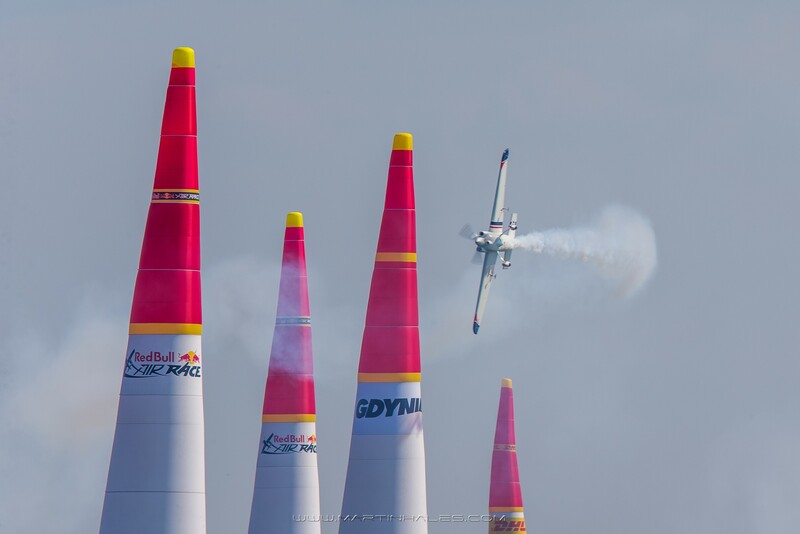 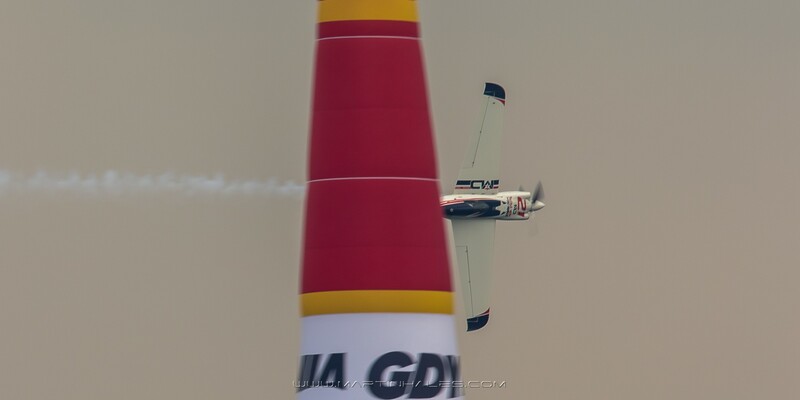 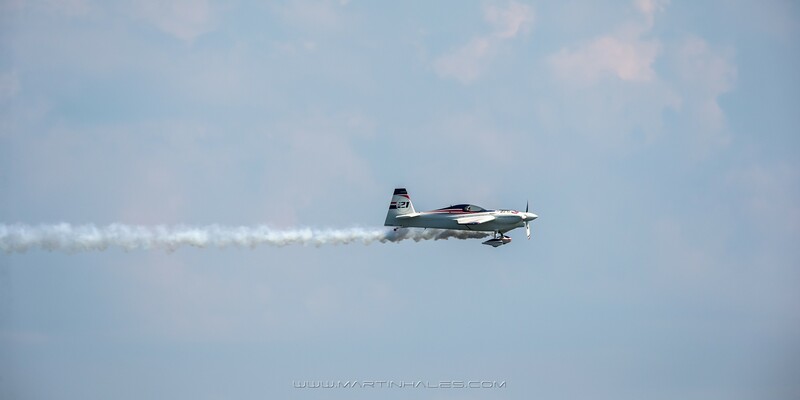 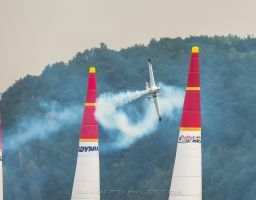 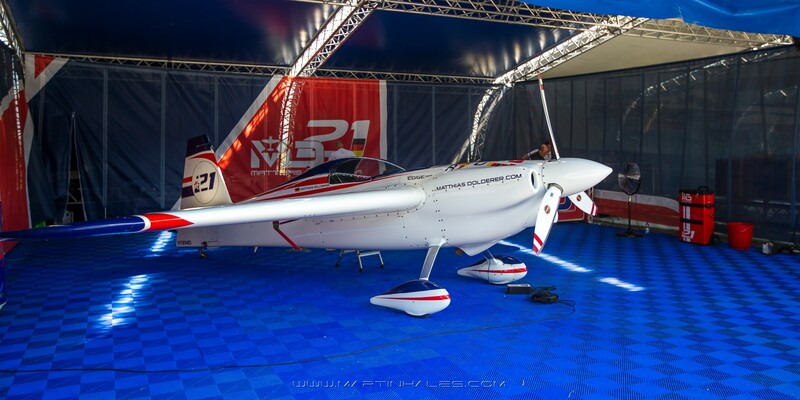 Matthias Dolderer has been one of the most promising newcomers to the Red Bull Air Race since his debut in Abu Dhabi in 2009. 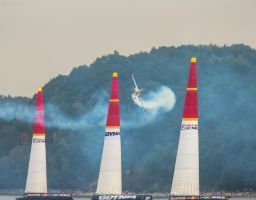 The German ace surprised the field of experienced race pilots and made the podium in his first season, taking third place in the season finale in Barcelona. 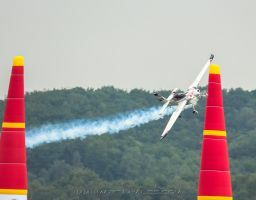 A determined man with an aggressive style of flying, Dolderer has become a well-known athlete in the German-speaking world thanks to his unbridled enthusiasm for the sport, his network of media and business contacts, and his ability to convey what is so special about the Red Bull Air Race to a wider audience of the uninitiated. 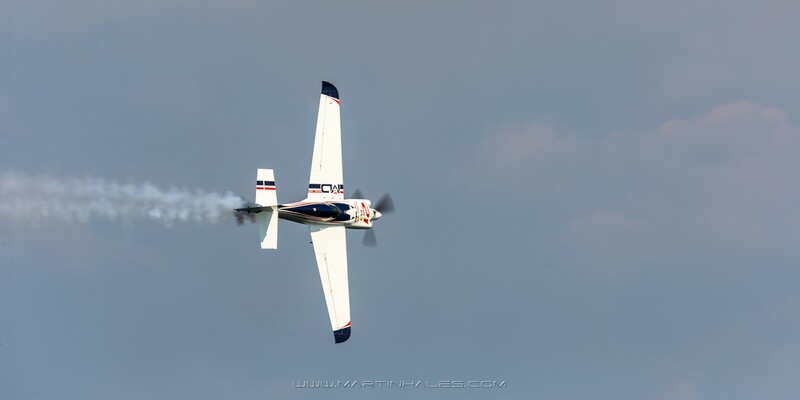 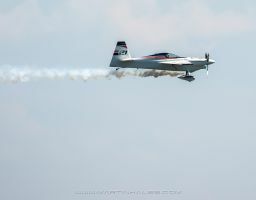 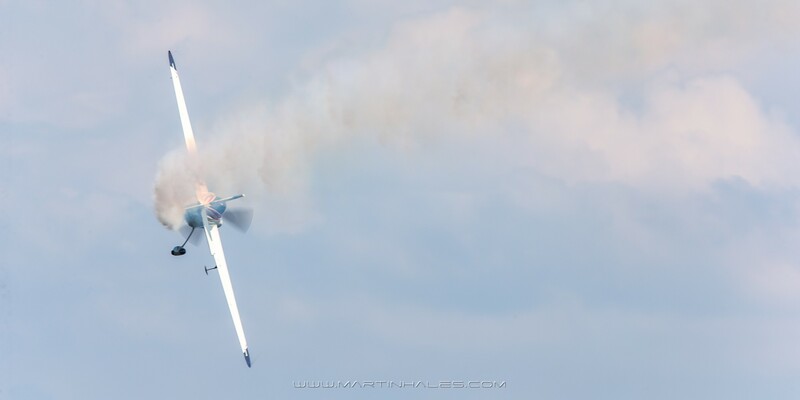 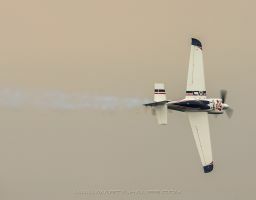 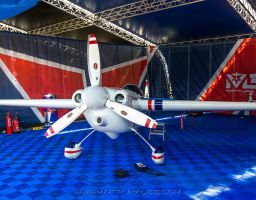 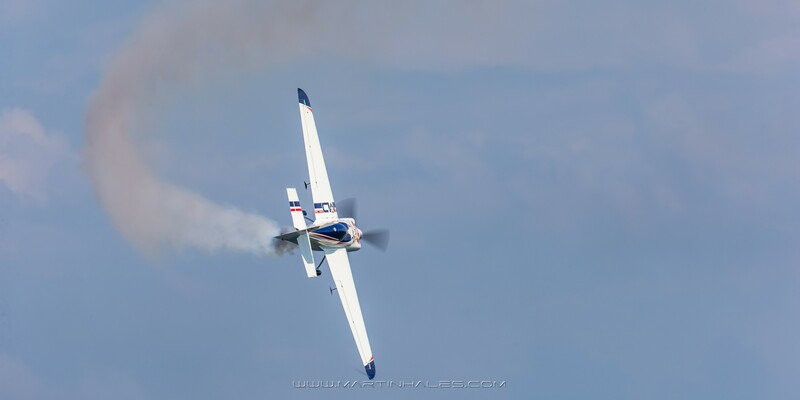 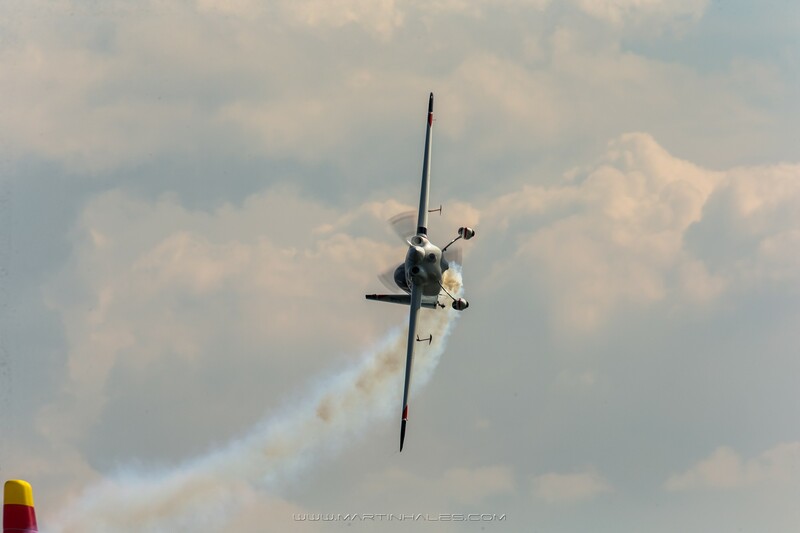 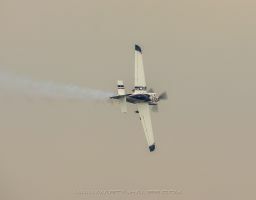 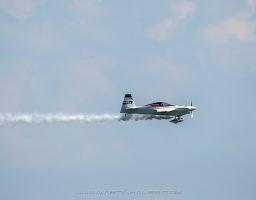 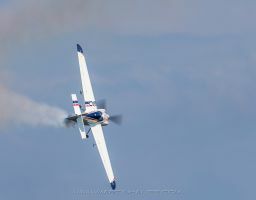 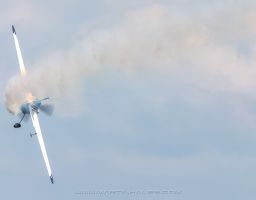 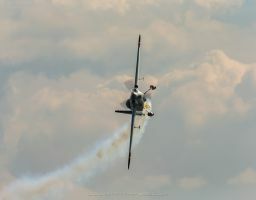 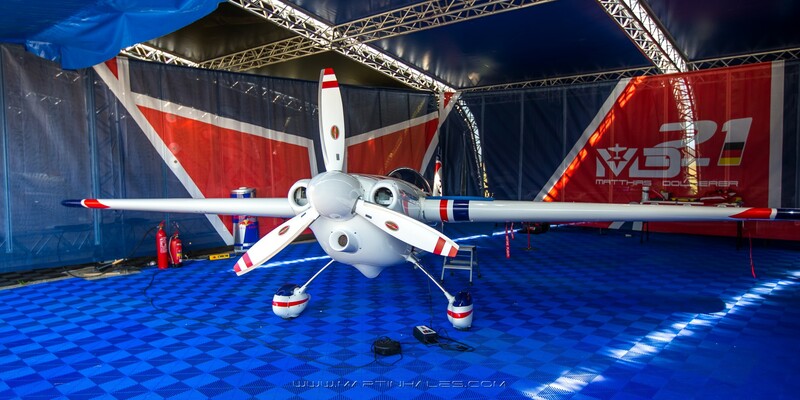 Highly focused, Dolderer is always looking for ways to improve his performance and he was one of the first pilots to invest heavily in the newest high-speed version of the Zivko Edge 540. 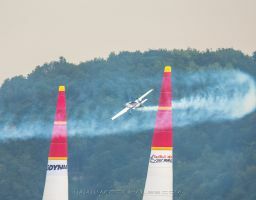 Dolderer, who once brilliantly compared the precision flying of the Red Bull Air Race to trying to park a car in a garage while traveling at nearly 400 km/h, took his first flight with his father at the age of three. 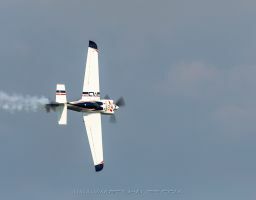 He grew up at his parent’s flight school and at the age of five got hooked. 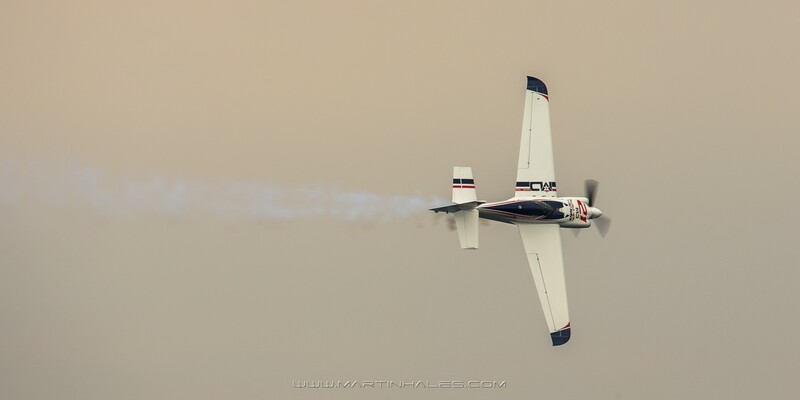 He took his first solo flight at 14 and his life has revolved around aviation ever since.